We know that hacking can get you in trouble with governments and companies. But could it also make you rich? Or even a hero? Hollywood has long portrayed hackers as evil geniuses or complete weirdos, but the caricature doesn't often tell the whole story. Increasingly, hackers are being asked to try their skills on various cyber systems in an effort to expose vulnerabilities. So they hack in, find the bug, and get paid. Right? Of course, it's not that simple. 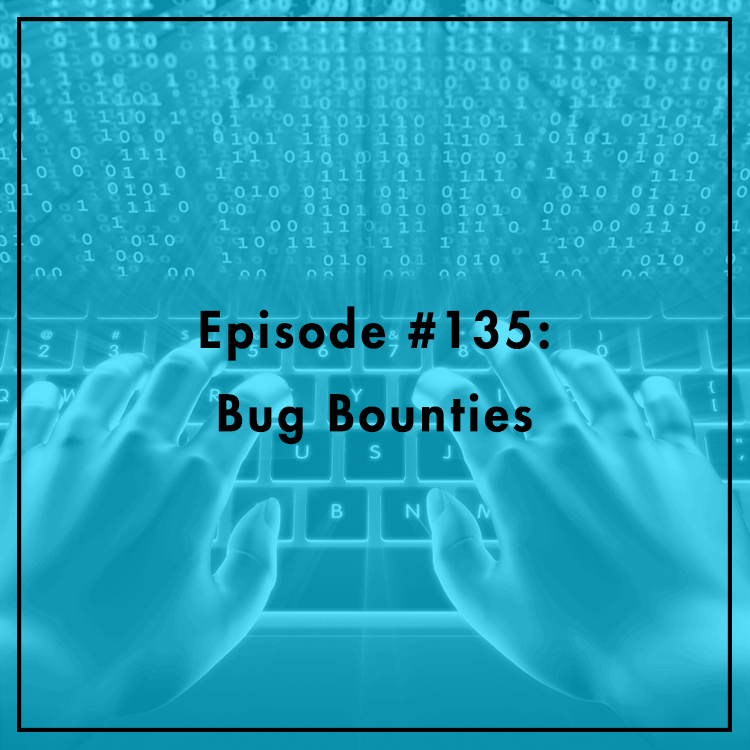 Katie Moussouris, founder and CEO of Luta Security and creator of Microsoft's first bug bounty program, joins the show to explain. Can hacking really be a force for good?